Green and Glassie: Barking Wednesday ~ What influenced your pet's name? 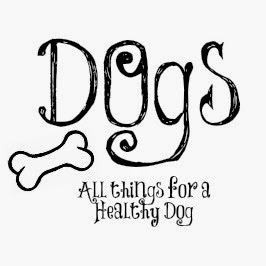 Barking Wednesday ~ What influenced your pet's name? Have you ever wondered why people name their pets the names they do? I have...so this post is all about naming your pet. Our new puppy's name is Diesel. My hubby loves diesel trucks. We have a 2500 Dodge and a 3500 Dodge Dually. 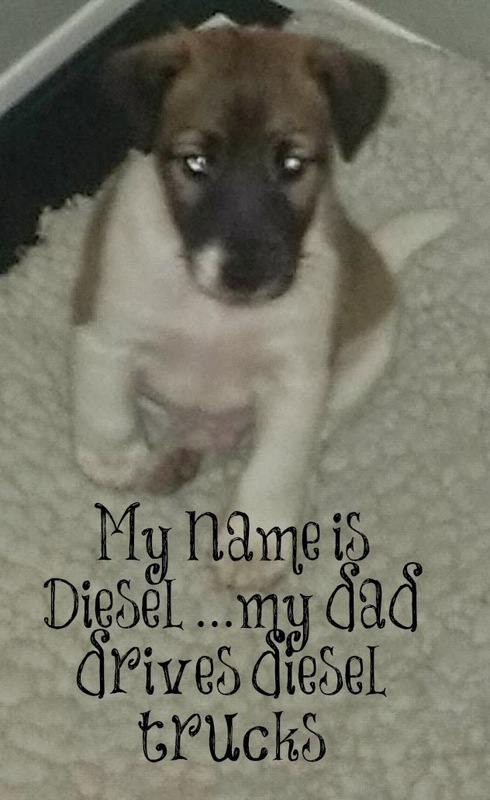 Diesel is named after our trucks! If you are a pet owner - What influenced your pet's name? We named our dog Misty. And the biggest influence was a friend. We had a picture of her and was asking for suggestions. Someone said Misty because of her blue eyes. And it just kind of stuck.It is very fitting for her.